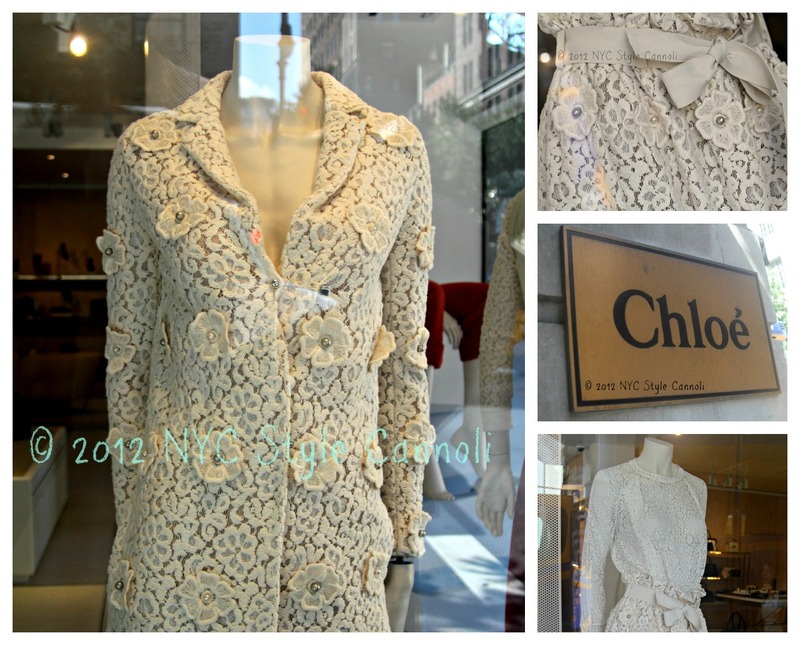 Photo Gallery Tuesday " Chloe' on Madison Avenue"
Walking on the Upper East Side in late September, I came across the Chloe' shop on Madison Avenue. I just loved these lace dresses, such detail and amazing work must go into making these. I had to take some photos to show you how beautiful they were. I hope you have a fabulous Tuesday.